It’s one of the top cars made by AMG till date, which is especially designed for speed enthusiasts. 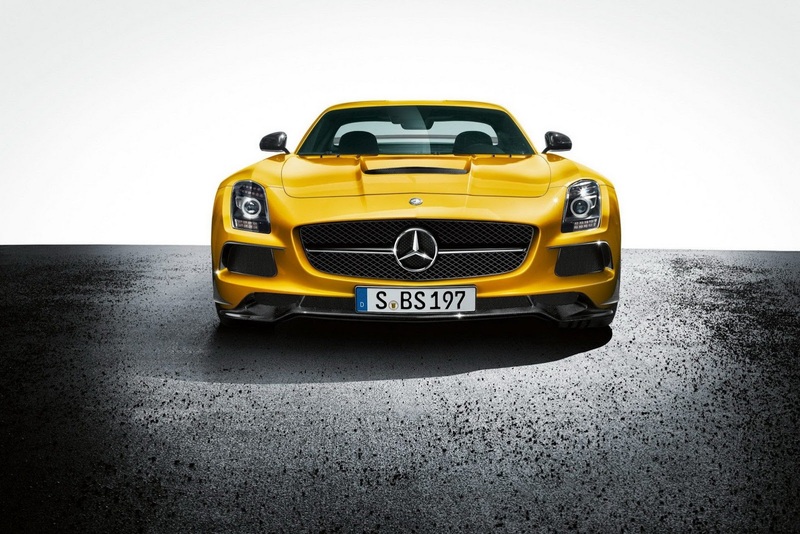 Merc SLS Black Series is the racing machine for the road. Merc SLS black series is all about speed, style, luxury and character. The styling inspiration came from SLS GT3. The carbon fiber wheel arches adds supremacy and control to the vehicle. The ceramic brakes give the all required confidence. The aluminium and carbon chassis enhances its side view. The rawness and the power of this vehicle accentuate the personality of this car. 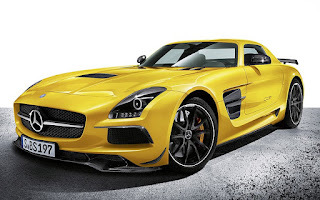 SLS’s 6.2l engine, 622 bhp and a top speed of 196mph adds that wow factor! The vehicle has lighter seats, carbon fiber bonnet, torque, rear bulkhead, which are just world class. The exhaust and lean titanium are all new renovations. Every part of the suspension is tweaked. Merc SLS Black Series is all set to hit the roads this summer however it’s expensive. The price of this vehicle is whopping £230,000. The USP of this vehicle is the sound that roars like lion. Merc SLS will conquer the roads with its domineering stance. It’s sharper, cutting-edge and stylish than the normal SLS. Riding this car on normal roads can be an extremely fine experience. Limited quantity of this car will be on sale. Only the super rich could probably buy this machine because it’s awfully expensive. It will give a tough competition to Ferrari F12 for sure.